Description: Gamers can sign up by email or login through Facebook, Google. It is more convenient for gamers to enjoy the game without complicated installation of Meta Mask and Trust Wallet. Details about terms and conditions will be informed in the next few days. 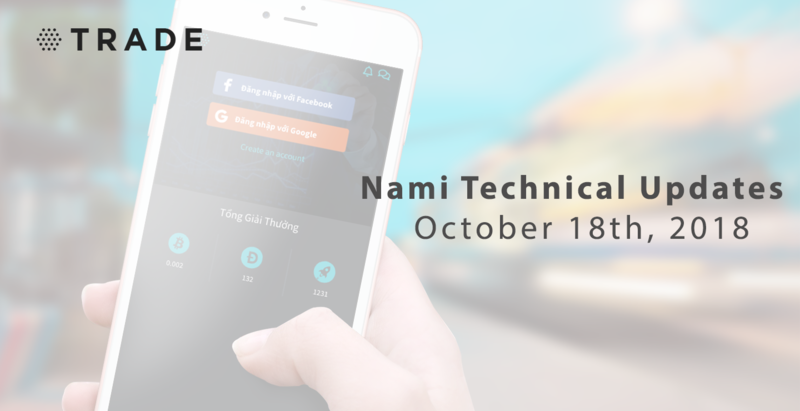 Stay tuned for further updates from Nami.